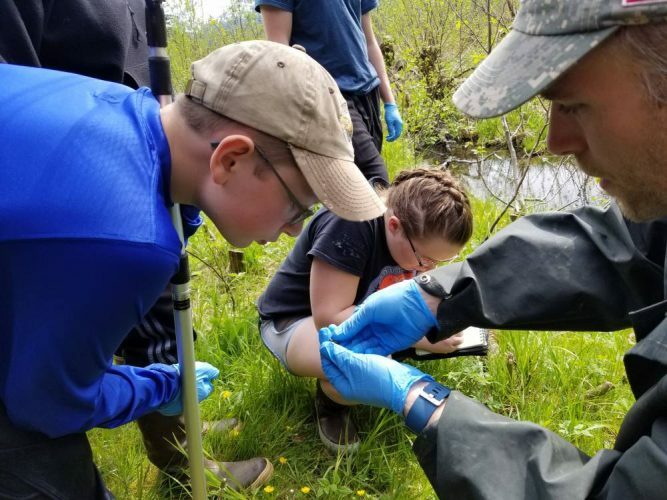 A herpetologist, or person who studies reptiles and amphibians, has been searching for frogs, toads, newts and salamanders living near the Stikine River. 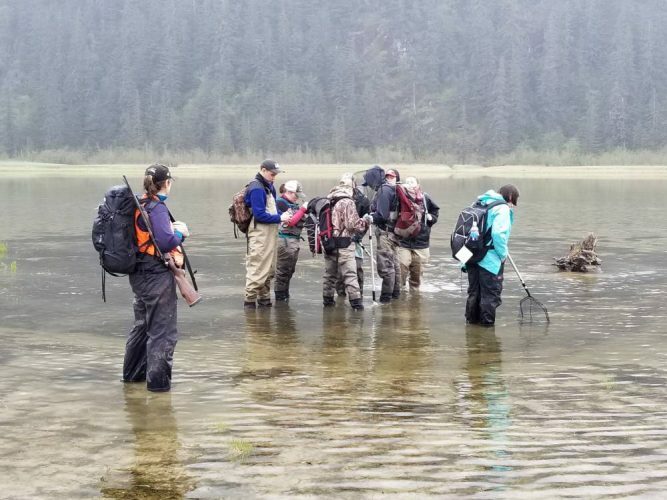 Joshua Ream spent years, on and off, near the Stikine River and Wrangell and Mitkof islands recording his findings. KSTK’s June Leffler spoke with Ream in the studio. Ream’s paper on his findings will be published in the upcoming edition of the peer-reviewed journal The Northwest Naturalist. That issue should be out within the next six months.